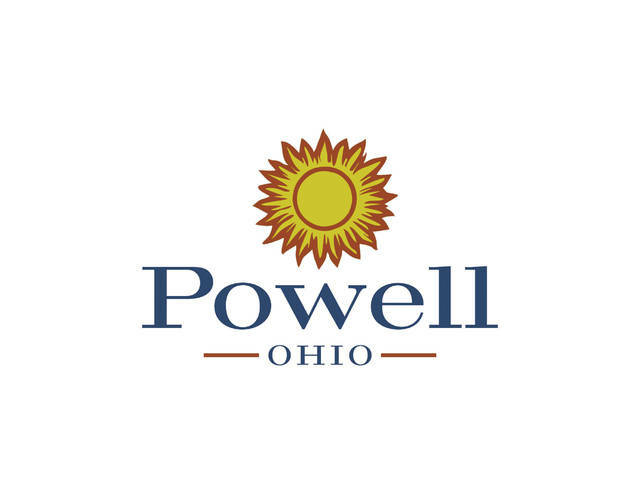 The City of Powell unveiled a rebranding initiative during Tuesday’s Operations Committee and City Council meetings. Powell teamed up with Peebles Creative Group (PCG), a Dublin-based marketing agency, to refresh all aspects of how the city interacts with its residents. Powell Director of Communication Megan Canavan led the presentation of the rebranding, which included PCG’s detailed breakdown of how and why the rebranding came together, as well what it means moving forward. Canavan was part of an eight-member “Branding Team” that was made up of city employees from various departments and was present through every phase of the rebranding’s development. The eight members of the team were Canavan, Deputy Chief Steve Hrytzik (Police), Rocky Kambo (Development), Gina Kolp (Parks and Recreation), City Manager Steve Lutz (Administration), Jessica Marquez (Finance), Karen Mitchell (City Clerk) and Kevin Moran (Building). Canavan said Powell last updated its brand standards 15 years ago, and she noted the community has certainly changed over that span. Of course, most all rebranding initiatives include an update to visual representation, and a refreshed city logo was presented. However, Canavan stressed that while visual identity is a part of branding, there is much more to it. She said a city’s brand should be reflected in everything it does, from how city staff answers the phone to the experience people get when they walk into city buildings. 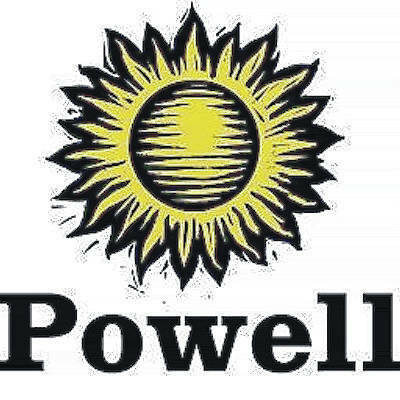 The process of refreshing the Powell brand began with a “discovery” phase that “examined the City of Powell’s strengths, challenges, personality, organizational culture, and key attributes offered now and in the future,” according to PCG’s breakdown. The phase included site visits, one-on-one conversations with city leaders, a review of the city’s comprehensive plan, and reviews of the 2016 and 2018 Powell Community Attitude Surveys. Also included in its key findings was a “disconnect between the affluence of the community and the city government’s financial reality,” suggesting residents don’t always understand how the city if funded. Perhaps the most important aspects of the city’s rebranding, Canavan said, is the value statement, brand promise, gap statement, and brand attributes. To unveil the new brand, the “Powell Proud” launch campaign was created and will feature updated messaging, a video storyboard, digital ads, and signage, among other things. Canavan said the “Powell Proud” campaign couldn’t have come at a better time given how united the community has been lately with things such as the Liberty Township Fire and EMS debacle. Doug Peebles, of PCG, added that in his vast experience, often times when an organization undergoes a rebranding or shift in strategy, it comes from a decision made at the top of the organization and is then filtered down. He said this new brand that has been created for Powell will be carried out every day by the very people who developed it, which should ensure the brand’s mission is upheld.